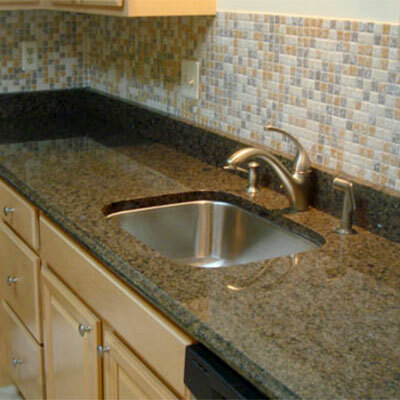 We work hard to provide all-natural granite and solid wood cabinets at an affordable price. Also, we offer the fabrication and professional installation services for all of our products. Our goal is to bring our clients the highest quality products and services at a minimum cost and with the best in customer service! Our experts will come to your home, free of charge and provide you with an assessment and estimate. From there, we will work with you on what you would like to achieve. We will offer you the best solutions and will make sure your design will work for your homes' space and shape. You can trust our talented and creative design team to come up with a unique design for you while staying within your budget. You will be involved every step of the way -- from concept to completion. If changes arise in the design or installation process, we will keep you informed at all times, so you will always be aware of what's going on with your project. 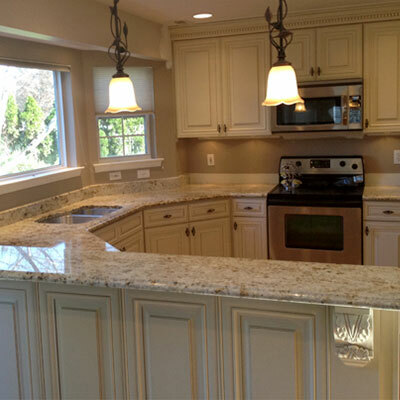 We know how challenging it can be plan a kitchen layout and choose the right style of cabinets and countertops. That is why we offer the world's top 3D kitchen design program - 2020 Design - to provide you with a complete overview. 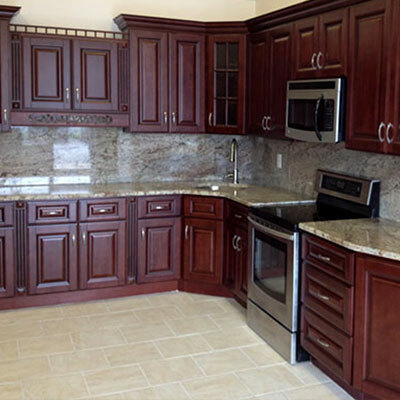 You can see your kitchen layout and cabinet finish before is installed in your kitchen. C&S Kitchen and Bath strives to provide you with the ideal kitchen cabinets to keep your multi-functional space organized and beautiful. We offer start-to-finish designs and installations with friendly service and, above all, the highest quality kitchen cabinet selections. Get your free in-home estimate today!